The Fiber Armchair has been designed to balance maximum comfort with minimum space. 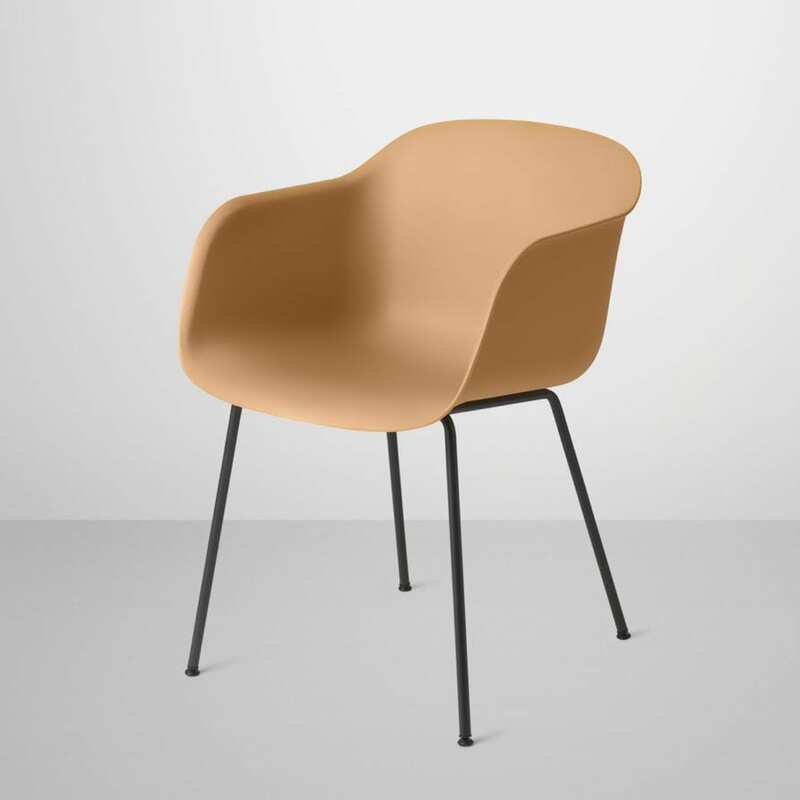 The chair has been produced from an innovative bio-composite material that includes 25% wood fibers. 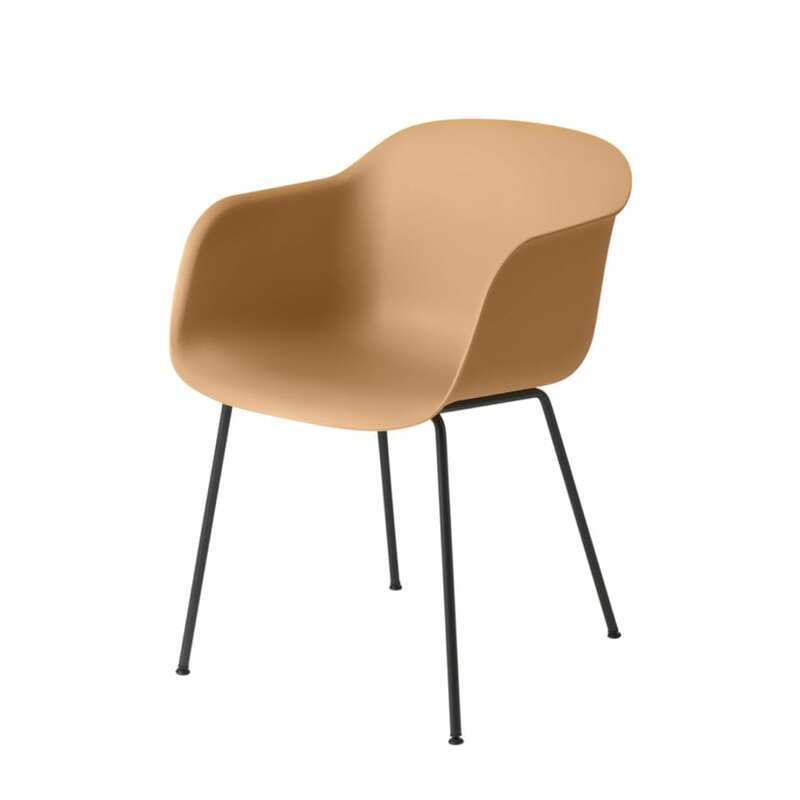 From a distance, the shell appears to be normal smooth plastic, however, when viewed up close the tiny pieces of the wooden fibers become apparent, giving the chair a whole new character. Designed By Iskos Berlin. Shell consists of a wood and plastic composition with 25% wood fibers, 70% PP (polyproplen) and 5% coloured PP. Sled base is made from powder coated steel.